The more you know about your battery and its ongoing performance, the better your fleet operates. Even with only a handful of forklifts, the amount of data, maintenance schedules, and potential problems can mount up in the blink of an eye. Our battery management tools, PosiNet and Battery RX, provide you the data you need to maximize your fleet performance without wasting your valuable time. At a glance you have access to actionable, useful data on the state of your fleet’s energy from anywhere with an internet connection. 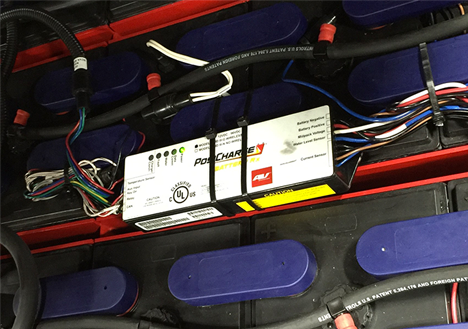 PosiNet™ is the most comprehensive battery management network for your fast charge operations.  With our unique technology, PosiNet links together all of your fast chargers into a single network and places important fleet data at your fingertips. 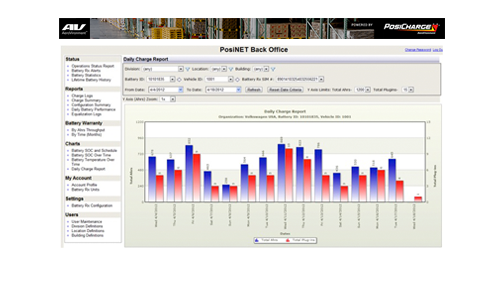 In one convenient location PosiNet provides reports on charge history, battery health, the SOC of each battery in the inventory, warranty information and more. With helpful alerts sent to any email account you will be warned of high battery temperature, warranty deviations, and missed maintenance – helping you extend the life of your batteries. PosiNet also stores comprehensive information on each individual battery for its lifetime, which allows you to settle warranty disputes without arguments or finger pointing. Battery RX™ is a fleet management solution designed to monitor, record and report on the health of your batteries, giving you the data you need to better run your battery operated forklifts. This kind of real-time, in-depth information allows you to extend the usable life of your batteries and be warned about potential issues to avoid downtime. The Battery Rx monitor is secured to your battery, and after a 20 minute install, it transforms your battery energized fleet into a smarter, more efficient operation. 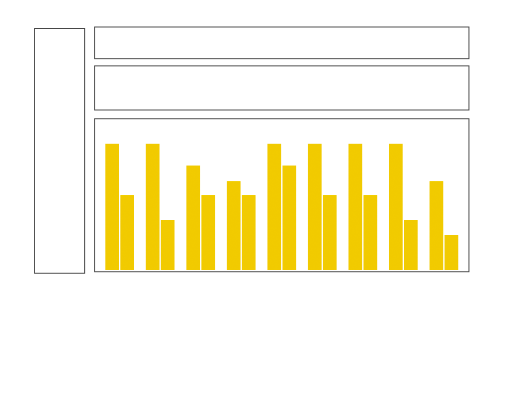 The monitor allows you to uniquely identify each battery in your inventory, and with the optional cellular connection, see performance data in real-time. It monitors the battery’s health, suggests rotation and maintenance schedules, and provides an estimated life expectancy based on current usage. With PosiCharge’s battery and forklift management tools your operation can perform at maximum and you can proceed with certainty in your day to day operations. Contact us today to see why PosiCharge is the best option for your operations.